 Van Pelt Construction Services is a family-run business that has always thought of clients and colleagues as members of our extended clan. During this time of year especially, we offer our warmest wishes to every branch of the VPCS family. 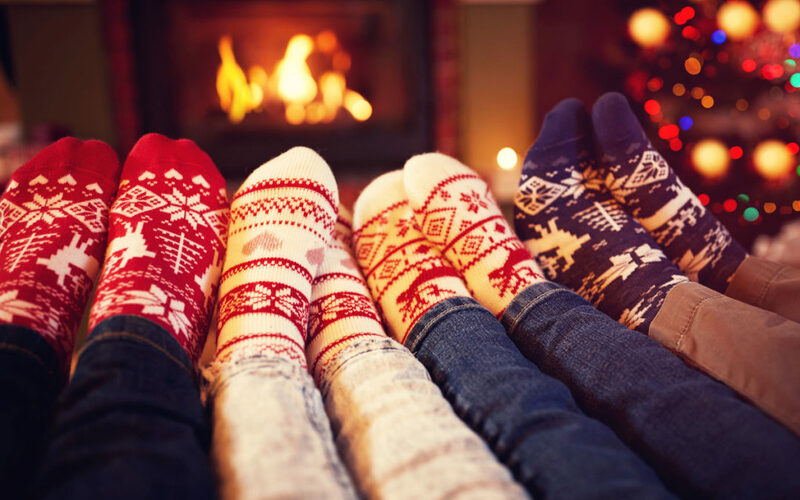 May your hearth be warm throughout the holiday season and your new year be full of promise.